Celebrity Fragrances. Get The Gossip! 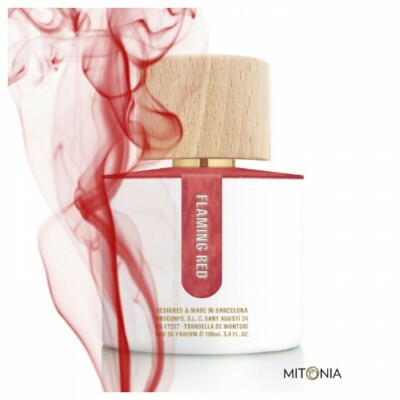 > Fragrances > mitonia > Celebrity Fragrances. Get The Gossip! So why celebrity fragrances? These days we can’t escape what can be described as the celebrity culture. Gone are the days of the supermodels adorning the covers of the well-known fashion and luxury magazines, these days it is our favourite singers, actors and TV stars. Searching the market for a mobile phone, skincare, holiday destination or family car? Chances are that one of these celebrities will be plugging these brands with clever marketing talk, suggesting a lifestyle that emulates theirs if you indulge in the latest must-have product they are linked to. The elaborate world of the perfume industry is a prime sector within the beauty world that has rapidly jumped on the bandwagon. 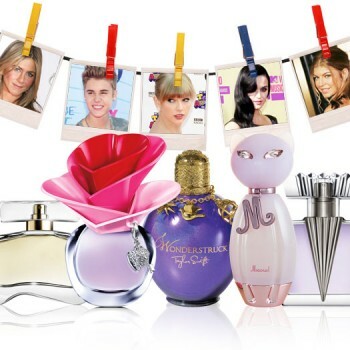 Celebrity fragrances are a lucrative business, everyone from Rihanna to Lady Gaga has released their own signature scent, along with many others trying to cash in on this phenomena, including teen-sensation One Direction. The fragrance industry is seeing the market becoming saturated with these scents, creating a new generation of consumers choosing their fragrance purely based on the image on the packaging and a targeted advertising campaign to tap into the millions of fans ‘on-trend’ celebs have. But is this excessive number of celebrity driven fragrances taking away from the true art form of perfumery and the longevity many of the most prestigious, luxury brands pride themselves on having in the market? If we are forever bombarded by how busy such mega-stars are, how do they find the time to create their fragrances? Something which takes even the most experienced of perfumers months, sometimes even years, to finalise. The creation process is often an all-consuming development over an almost holistic and at all times, authentic journey for the most dedicated of perfumers. Surprisingly only a few years ago, thirty-one of the top one hundred selling perfumes worldwide were endorsed by a celebrity, leaving one to wonder if such entries really are the best perfume products or simply supported by a massive marketing machine worthy enough to push such big-name brands. Another worrying point of view of this trend is that perhaps the face of the brand is now more important than what is actually in the bottle. 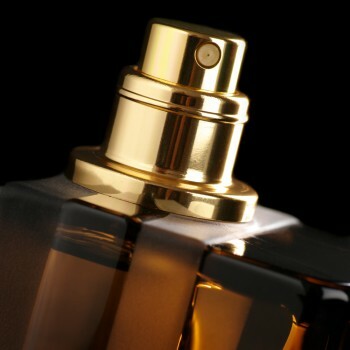 The small light at the end of the tunnel is that the average lifespan of a celebrity fragrance is just three years. So could this then signal a change in the industry? Could some young consumers be taking more pride in choosing their scent and paying more attention to the work of the true perfumer instead? Let’s hope so. Figures show that in the US Mass Market Fragrances, which includes Celebrity Fragrances, sales have dropped by half from 2000 to 2014 recording $600M whilst pricier luxury fragrances have grown by 16% with sales of $5.2B in 2014 (source Fortune) Luxury artisanal fragrances are created using the finest raw materials, resulting in a combination of superior quality and a high olfactory complexity, thus improving the overall consumer experience. Individualism is key for those who appreciate and look for something that is special, which can add to their understanding of a quality lifestyle, and this is where artisanal luxury fragrances will always prevail.